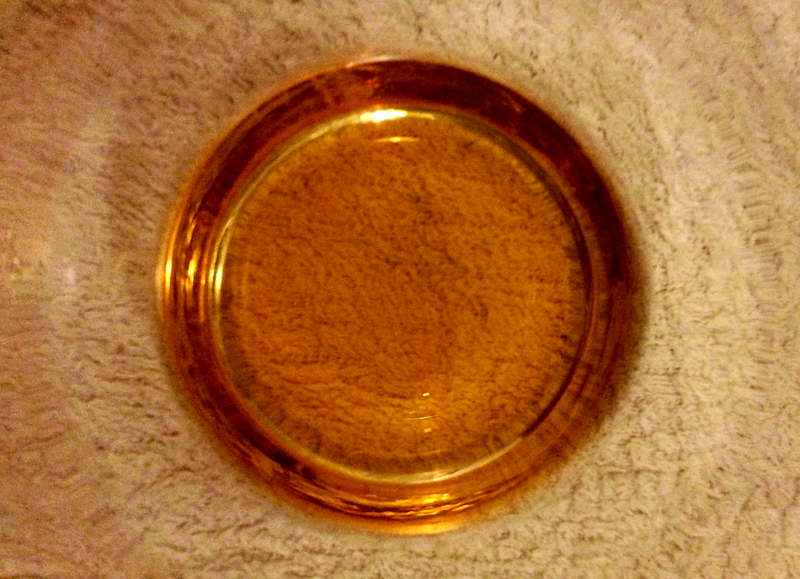 Golden with a tint of red in colour, a slight smell of oak barrel with a hint of red wine taste and smell. I'm no expert when it comes to describing a whisky but its about as close as I can get. This is not your typical tipple, it's not even among the worlds best known but its clearly been made with a duty of care and is a fine example of why Japan should be taken seriously when it comes to Whisky production. Last year a Japanese Whisky was named the worlds best, a clear sign that this countries examples should be taken seriously. Which I'm sure they are in experts circles. So what better way to accompany a review of a hip flask than look at a whisky? It just made sense to talk about a lesser know Japanese Whisky that may have been rarely tasted outside of Japan. Chichibu is perhaps not a city well known outside of Japan but through family ties its a city in the heart of Saitama Prefecture that has become very much part of my life. That though is another story. It just so happens that this city in the mountains produces some amazing whisky and sake! We'll do a Sake review later in the year. Today its the turn of Ichiro's Pure Malt Whisky. It's a relatively new business that seems to be gaining respect among the whisky experts of the world. And although still small in operation is seemingly producing some excellent varieties of whisky. So when we were given a bottle by a family member it was gratefully received. As with most food or drinks related products bought in Japan, it comes beautifully presented. Honestly even a single grapefruit is packaged with love and attention. It's a dainty little bottle, but if you're just an occasional drinker then it will last you for a little while. The one I was given is the Wine Wood Reserve and has a golden colour with a slight red tint. Sipping away you get the slight taste of those wine barrels and this makes for an interesting flavour. Most definitely a single malt but with that little subtle twist. This is a drink to enjoy in those moments when you want to take your time, not rush it down. After a long day at work for example. Although Japanese whisky is expensive its certainly worth the investment if you are a serious connoisseur of this type of drink. If you can get your hands on this variety then you have yourself a treat. Dare I say a perfect accompaniment to a hip flask! 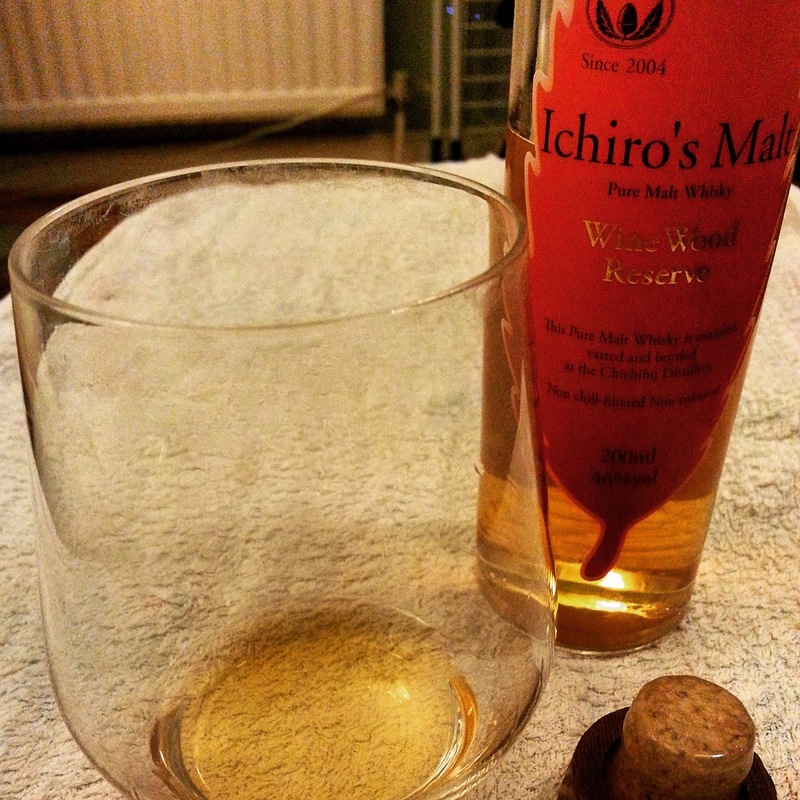 Although a small distillery Ichiro's malt whisky should be in your drinks cabinet. Ready for those moments when you just want to warm the heart. Is whisky your kind of drink? It'll be great to hear your opinions through the various social media methods.